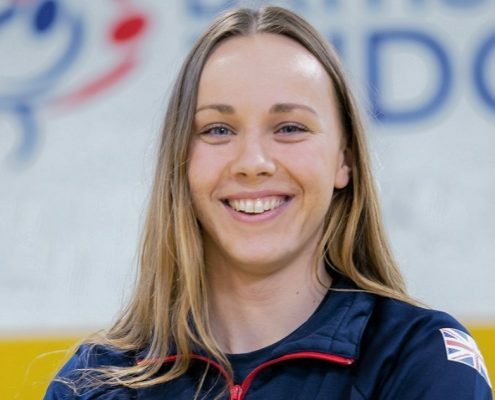 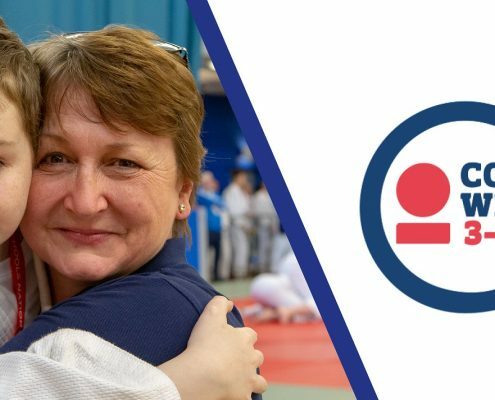 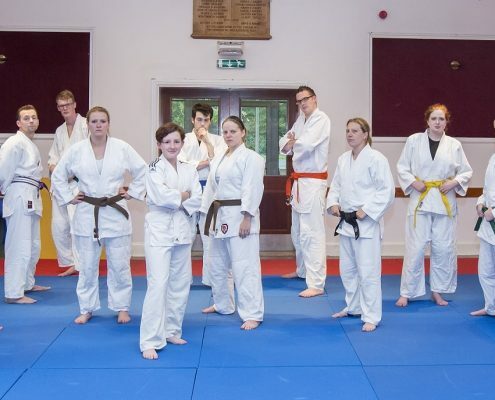 https://www.britishjudo.org.uk/wp-content/uploads/2019/04/SportsAid-Week1.jpg 350 717 BJA Comms https://www.britishjudo.org.uk/wp-content/uploads/2018/06/BJA-Logo-Horizontal-Colour-1-300x108.png BJA Comms2019-04-17 10:00:352019-04-15 19:08:41SportsAid Week Is Back This September - Request Your Free Fundraising Pack Today! 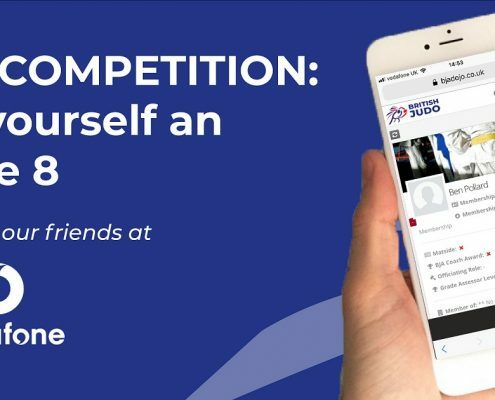 Win Your Club an iPhone 8 This April! 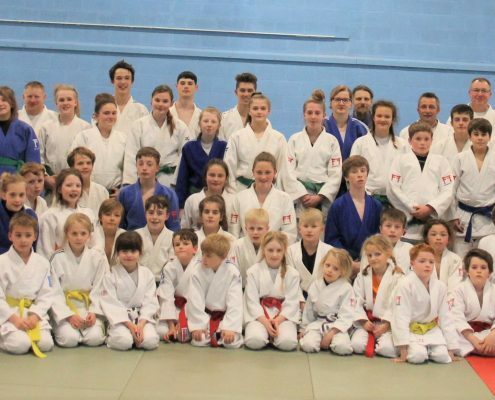 https://www.britishjudo.org.uk/wp-content/uploads/2019/04/Club-Competition-WEBSITE.jpg 630 1316 BJA Comms https://www.britishjudo.org.uk/wp-content/uploads/2018/06/BJA-Logo-Horizontal-Colour-1-300x108.png BJA Comms2019-04-01 19:49:242019-04-01 20:06:47Win Your Club an iPhone 8 This April!